I grew up in California where it’s really diverse and Hapa people are common! I’ve always taken pride in being Hapa. To Caucasians I look super Asian but to Asians I look Caucasian. I think it’s fun though answering questions about my race! Many people in my family are Hapa too! I love it! 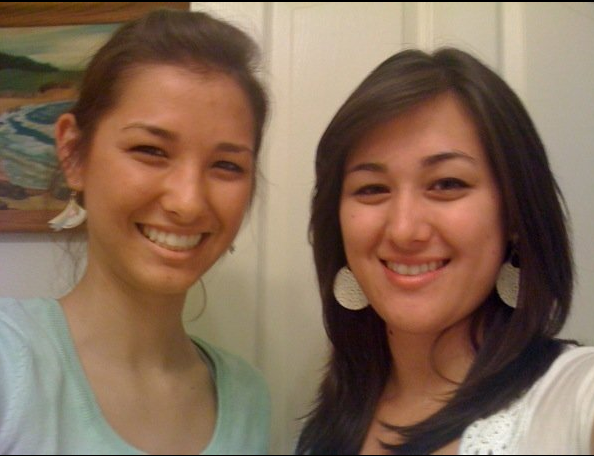 Heres a pic of me and my Hapa sister! Haha me too! I like it when people ask me about my heritage too! I find it interesting to see what they guess! Althought most people just say Mexican or italian haha! I hope we can become friends and have someone to relate to! If you want ? I love being Hapa! And I also love that people ask about my race/heritage and are curious. Hapa’s are so beautiful and unique looking. The sister on the right looks a little like me. I am half Japanese and half German, French, Irish.